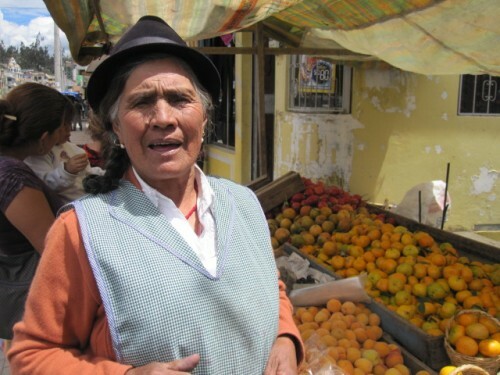 Ecuador has 49 people per square kilometer, but 60% of the population lives in the urban centers of Quito and Guayaquil. 25% of the population is indigenous. 65% is mestizo or of mixed indigenous and European descent. Previous Previous post: 5 Day Itinerary to South Ecuador: Off the Beaten Path!